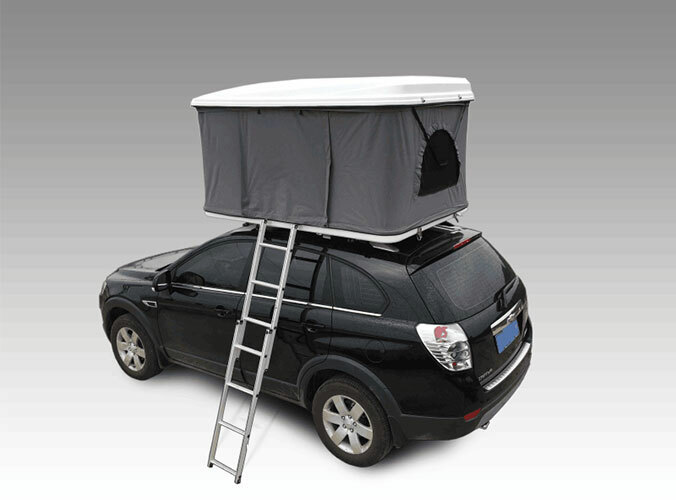 Outdoor camping tents according to the material can be divided into single and double. Single type only in a layer of waterproof layer. When need not worry completely will leak on rainy days. But some permeability is relatively poor. Advised to choose a double type material of tents. Although the price is slightly higher than the single type of material products, but has absolute advantage in the permeability. 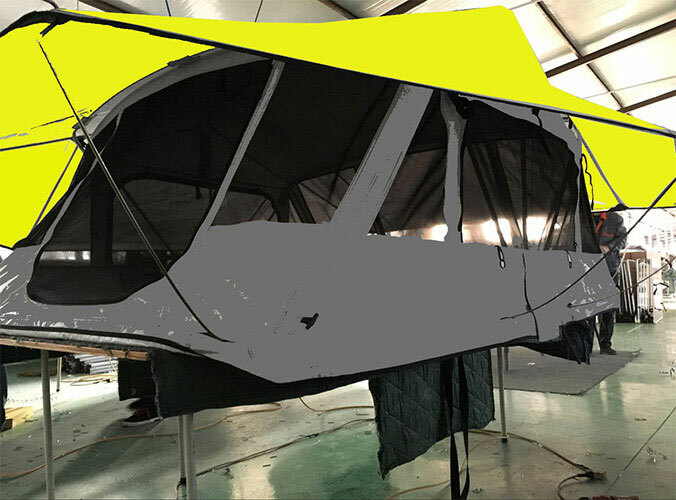 Double Outdoor camping tents is composed of a layer of breathable layer as a tent, a layer of waterproof layer as outside account, two layers of material has a certain gap in the middle. It can guarantee account ventilation performance good and rain at the same time, high moisture from within the account and never make the two layer adhesion material together.